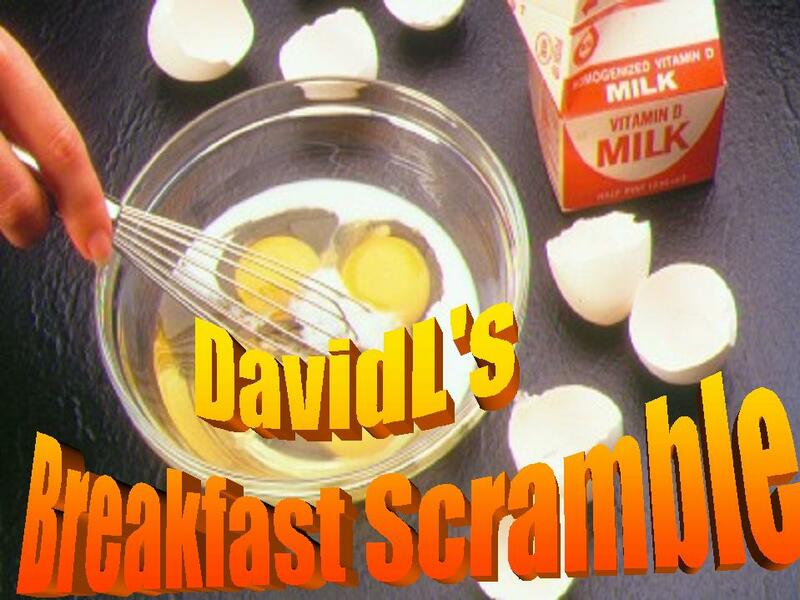 Breakfast Scramble: What Me Here! Tim Pawlenty announced his candidacy for president in Iowa Monday afternoon under the banner of ‘truth,’ presenting himself as someone whose campaign would not just be made of empty promises, and who will instead be willing to tell the truth, even if it makes him unpopular. ALAMEDA — The man who said the world was going to end appeared at his front door in Alameda a day later, very much alive but not so well. There was no reason to suppose that Camping’s prediction was true, and suggest that anybody who thought otherwise, take his blogging to Arianna Huffington.